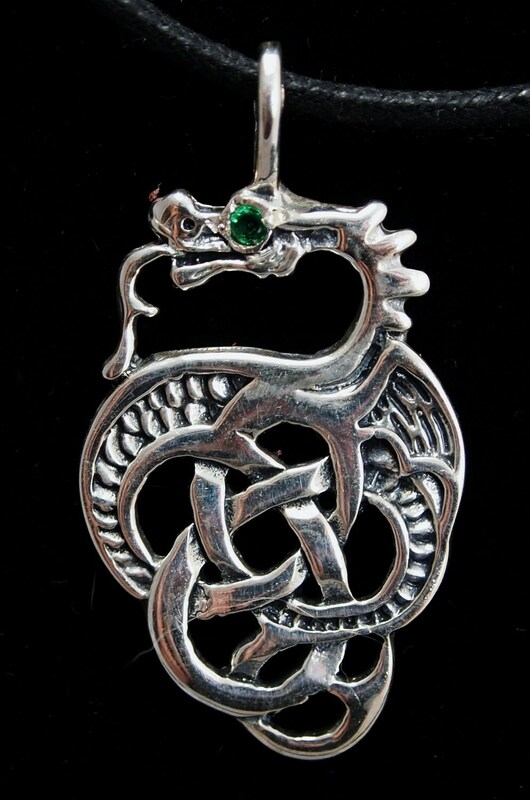 Another take on my sterling silver Celtic dragon pendant, but this time with a cubic zirconia or imitation birthstone in the eye. It's 4cm high, and the bail on it is large enough to pass a medium chain. 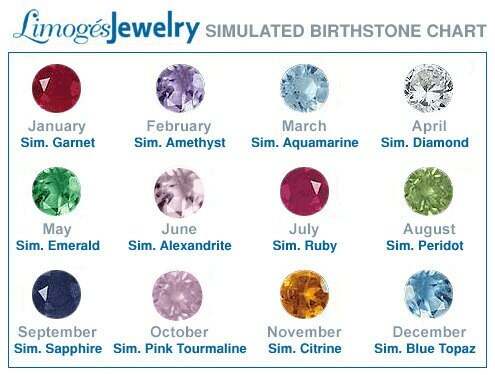 The birthstone in the picture is an imitation emerald, though I can make them with an assortment of birthstones and is 1.5cm. Just let me know which one you want! Lovely piece - fits well with my Celtic and Viking heritage. Arrived quickly and packaged well! Exactly how it looks. The colors and the stones came out very well. Overall a great product.